A major perk of the job (beauty writing) is sleuthing out the next best thing in beauty. The thing is, I get so inundated with products to try, that when I’m trying to figure out which ones are worth testing I often turn to customer reviews – an easy-peasy way to suss out what’s hot and what’s not. This is how you find the hidden gems, the products that don’t get a lot of airtime, but are adored and revered by the people who actually buy and use them on a daily basis. 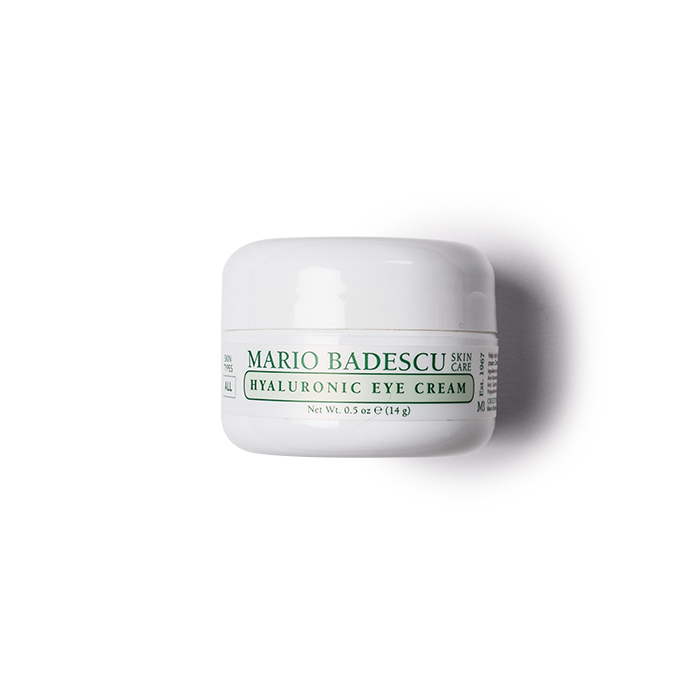 Mario Badescu is one of those brands that seems overwhelming on first glance – here at Beauty Bay we carry 100+ of the brand’s lines (28 of which are moisturisers! ), which can make finding the best products a bit of a mission. 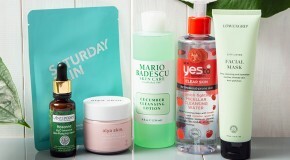 You’ll no doubt have heard of bestsellers like the Drying Lotion (beloved of Kylie Jenner), Glycolic Acid Toner (amazing for clearing acne scars), and Facial Spray (a true skincare staple), but here are six lesser known Mario Badescu products worth investing in. 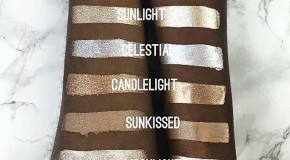 Everyone wants a glowing complexion these days, which has most people reaching for highlighting powders and illuminating foundations. But the key to truly healthy, radiant skin lies beneath. 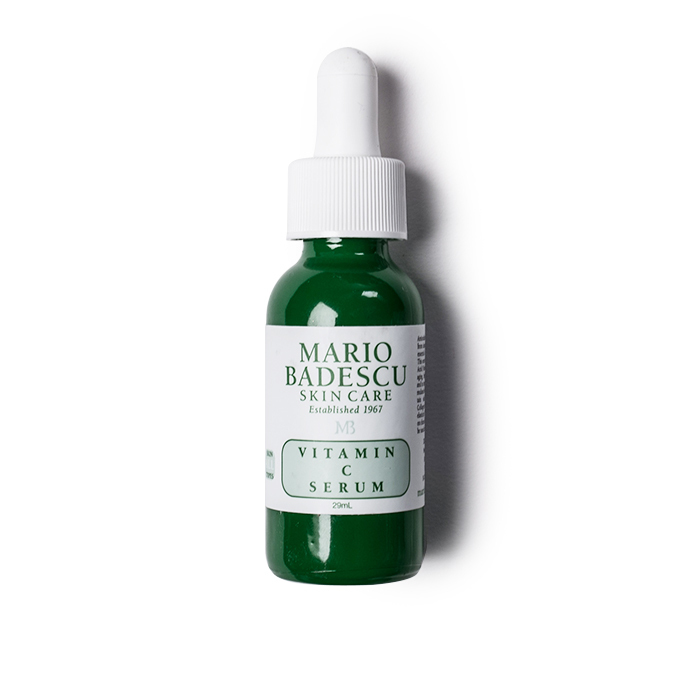 This serum is a true hero product, mostly because it does far more than just give skin an instant glow boost. It also protects skin from free radicals, reduces discolouration, and boosts collagen production to improve skin’s moisture count and elasticity. You could splash out on a facial, or you could just use this mask instead. Just as its name implies, it works to address the issues commonly associated with troubled skin. Packed with natural anti-inflammatories, it reduces redness, calms irritation, absorbs excess oils, and (unlike most masks of its kind) is even suitable for dry and sensitive skin types thanks to its hydrating properties. No wonder it has nothing but five star reviews. You might think that toners were redundant in this day and age, but the reviews for this product prove otherwise – users adore it for its ability to magically make pores disappear. 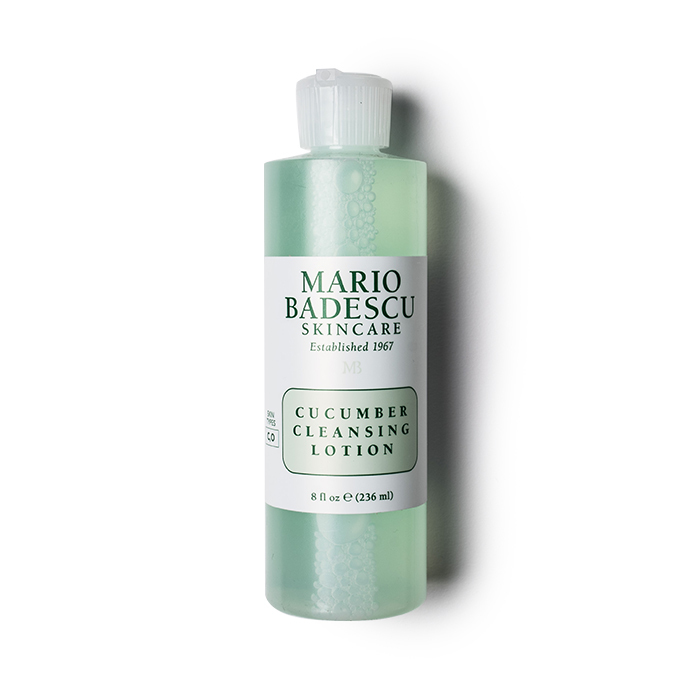 Cooling, refreshing, and made with real cucumbers, this toner proves that even the simplest natural ingredients still have their place in skincare. Use it to balance an oily complexion, reduce blackheads, and remove any last lingering traces of makeup before you apply serums and creams. Even though exfoliation is necessary, it can be tempting to avoid it when overly abrasive scrubs irritate sensitive skin. 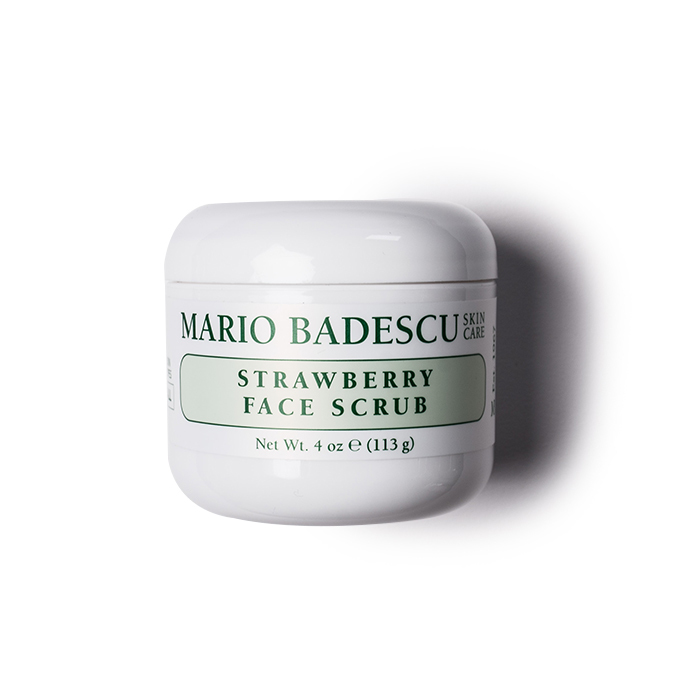 Enter this miracle worker of a face scrub, which provides all the buffing action your skin needs but uses fruit enzymes and strawberry seeds to exfoliate and improve cell turnover without causing damage. Plus, it smells like strawberries, which makes it even easier to see why it’s earned glowing testimonials from users. 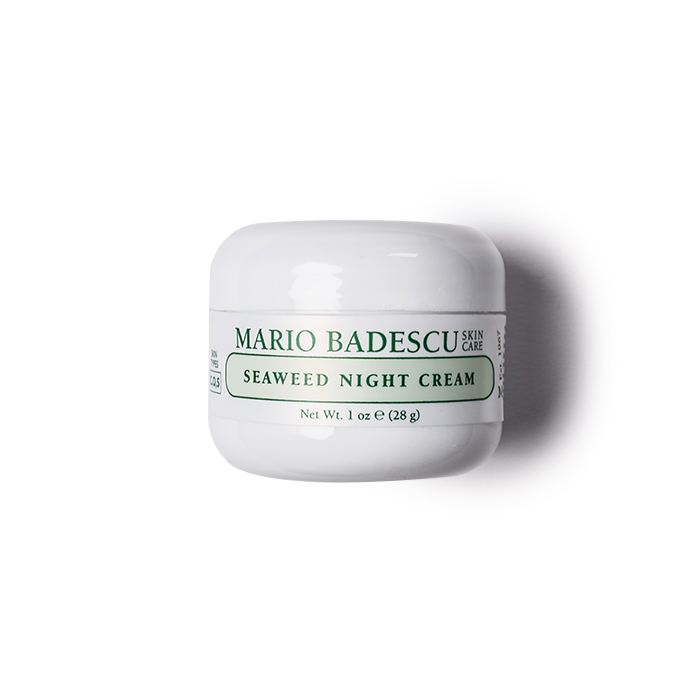 Beauty Bay customers swear by this night cream because of its oil-free formula and ability to provide deep, lasting hydration without causing greasiness or clogging pores. It’s one of the lightest formulas I’ve ever tried, but that doesn’t make its moisturising properties any less effective – it truly makes a difference in one use. 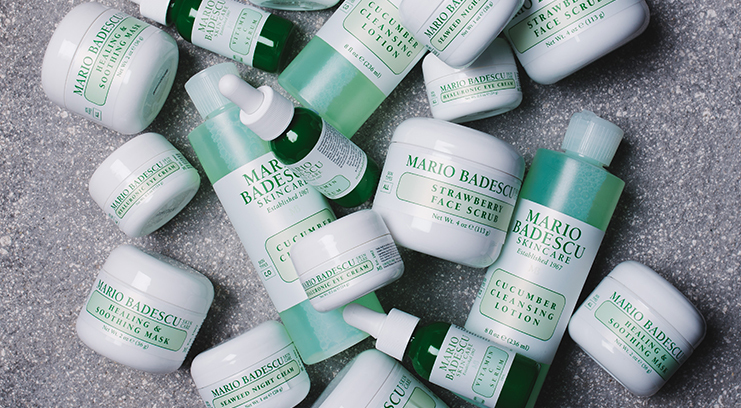 You’ll wake up with fresh, radiant, and (most importantly) soft, hydrated skin. Dryness, begone. If you have puffy eyes or crow’s feet then you’re desperately in need of a major dose of hyaluronic acid – a sure-fire, failsafe way to perk up delicate skin and banish fine lines and dark circles. FYI, hyaluronic acid is a buzzword ingredient that’s all the rage with beauty editors and skincare-savvy beauty influencers – due to its superpower ability to absorb and retain 1000 times its weight in water. The best part is that this eye cream isn’t super pricey and a little goes a long way, so it lasts forever.